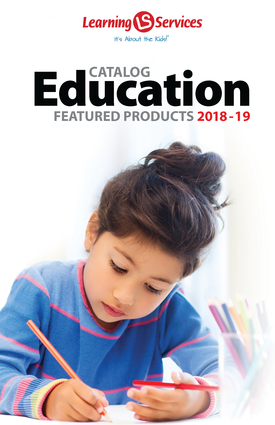 In this fourth edition, the Workbook activities, which were provided in individual, consumable workbooks in previous editions, are provided as reproducible worksheet pages that can be printed from the Reading Milestones Reproducible Materials Flash Drive or the boxed set of blackline masters and reproduced as needed for your students' use. The Reading Milestones Workbook pages provide activities that serve as reinforcement and practice for the skills the teacher has taught through direct instruction during the reading period. The tasks become progressively more sophisticated as the students advance in the levels and provide reinforcement of basic literacy and comprehension skills.